What's Up: The Trains Are Coming to the North (Part 2)! 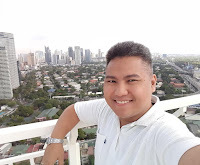 This is a continuation from the first part previously published last April 16, 2019 (see link ). By 1950s, the MRR fleet of trains shifted from steam engines to diesel powered engines. Later on, the company was given charter under Republic Act 4156, creation of the modern-day Philippine National Railways (PNR). During the Marcos regime, President Marcos would be credited for the establishment of Manila Light Railway Transit Sytem Line 1 or “LRT 1” for most of those living in Metro Manila which starts from Monumento Station, Caloocan City to Baclaran Station in Pasay City. The Central Terminal to Baclaran route was inaugurated in 1st of December 1984 and an extension connecting from Central Terminal to Carriedo Station going to Monumento Station was formally opened on 12th of May 1985. Based on the 2015 Annual Report of NORTHRAIL, had plans in revitalizing the railways system and expanding to other areas within 10 to 20 years. In September 1994, there have been talks with a lot of multinational companies and negotiation in the development of mass railway transport system in the country, a Memorandum of Understanding (MOU) was signed between Bases Conversion and Development Authority (BCDA), Spanish Railways Group (SRG) and EUROMA Development Corporation with the plan to connect Clark Special Economic Zone in Pampanga to Fort Bonifacio in Taguig City. This project will be known as Manila-Clark Rapid Railways System (MCRRS). By 10th of June 1995, a joint venture agreement was setup in with these companies including government agencies that formally formed North Luzon Railways Corporation or “NORTHRAIL”. Subsequently, Northrail was incorporated by with 100% shares with BCDA. However by 2000. SRG and EUROMA Development Corporation's plans was scrapped due to problems encountered by the European based company due to lack of funds. By 2003, China Export Import Bank was the partner in establishing the railway but was marred with anomalies and unscrupulous transaction entered by President Gloria Macapagal-Arroyo's administration without proper government bidding and overpriced construction (see link) which was later scrapped in 2006 due to Supreme Court ruling filed by Makabayan bloc. As of this writing, the train revival is a dream come true for most of us travelling to and from Manila. 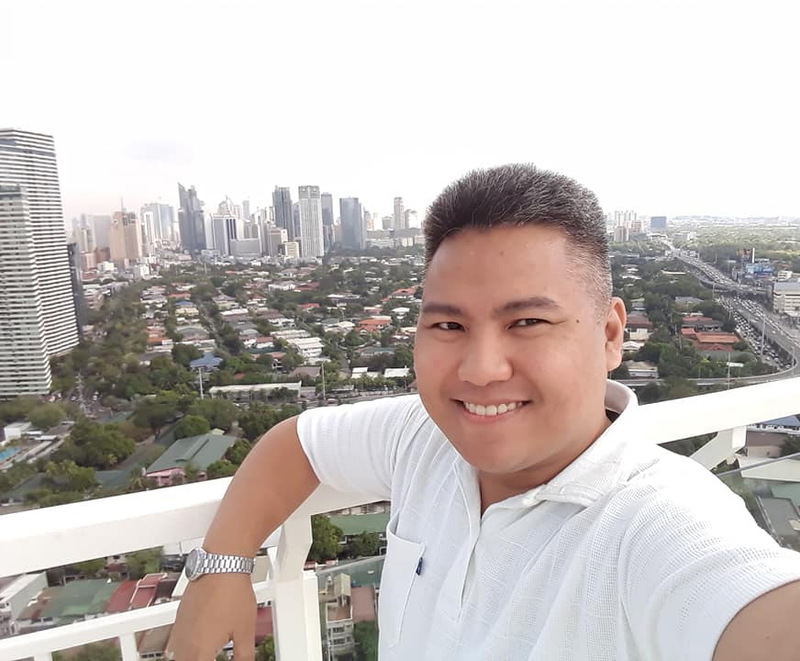 It is a worthwhile to see through our destination with ease and lesser traffic on the roads of EDSA and major thoroughfares of Metro Manila streets. 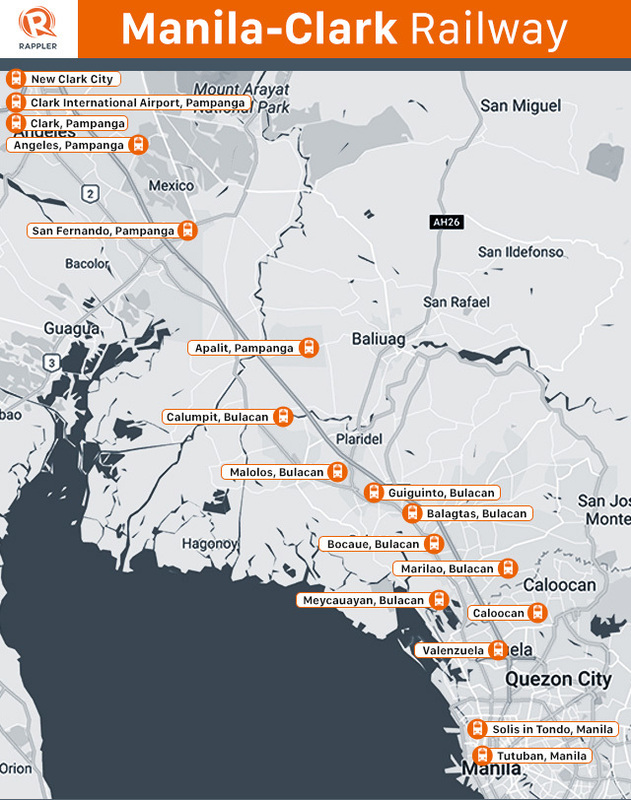 The start of the Build, Build, Build program by the current administration's intention of easing the traffic in National Capital Region and connecting the railway to Southern Luzon (see link). Building a strong nation requires a lot of infrastructure investments in this country urban planning should have been done just to complement the developments happening in our country. Building an efficient and effective railway system is one of the agenda of this government on mass transportation for the people of the land lessening traffic which cost billions daily according to a JICA study in 2015. This in turn should be sustainable for the growth of the Philippine economy. We have our latest offering for a resale house which is link in our Youtube channel. 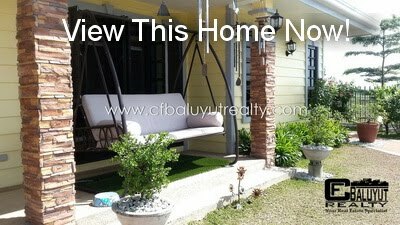 The property is located in MetroClark Executive Villas in Brgy. Camatchiles, Mabalacat City, Pampanga. Highly accessible via public utility vehicles / jeepneys plying McArthur Highway. The house are seated in a very quiet community with a safe and secure subdivision in this part of the city. It is flood-free and close to business establishments like SM Hypermart and HMR Auctioneers. It has access to Subic-Clark-Tarlac Expressway (SCTEX) Mabiga Exit and Dau Exit of North Luzon Expressway (NLEX). Other than that it close also to SM City Clark, Clark Freeport, Clark International Airport and Angeles City. The house is a Amanda Improved model home which has a three (3) bedroom and one (1) toilet & bath and one (1) car garage. It has 72 square meter lot area with 56 square meter floor area. Inside the home contains items, furnitures and appliances available in the house and lot package which the unit owner agrees to include once the property is sold. 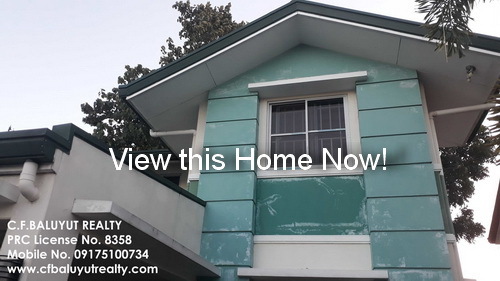 Payment options available for this property is Cash, Bank Financing and Pag-Ibig / HMDF Financing via Retail Account. Let C. F. Baluyut Realty be your partner in your next real estate acquisition. Are you ready to build your real estate portfolio? Pampanga has become one of the strongest province in terms of infrastructure development in the mid-2000s during the term of then President and now Congressman Gloria Macapagal-Arroyo. The province has become a potential powerhouse in growth second to Metro Manila and the first in Central Luzon. 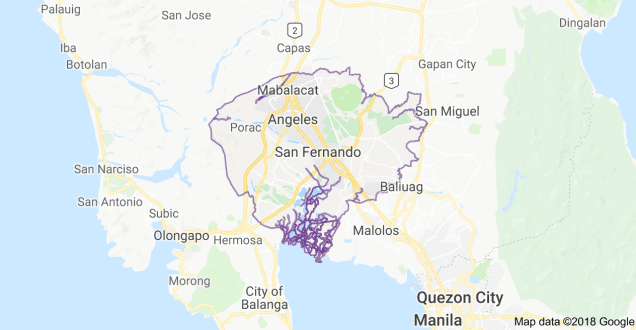 The province of Pampanga is in the “W” growth corridor of northern Philippines in which Clark Freeport Zone’s growth, development and expansion has a become a game changer. It produces spillovers to nearby towns producing local jobs, local and international businesses and investments from foreign companies expanding in the country from export processing, business process outsourcing and commercial leasing of spaces either inside this former U.S. military base as well.